From our crew to yours! 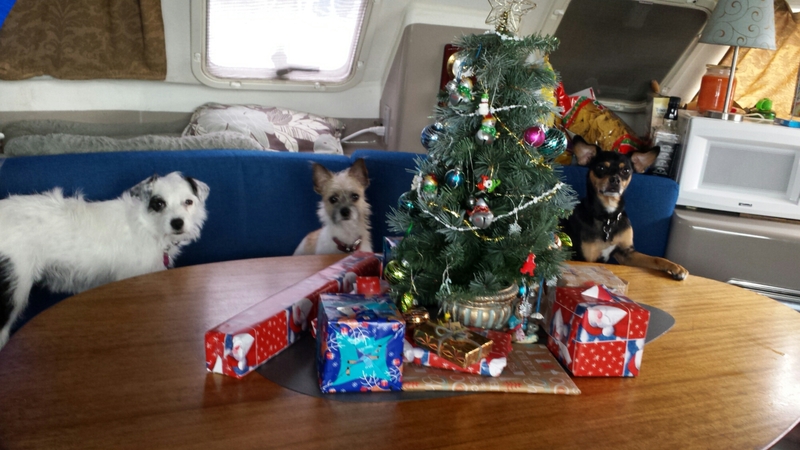 The Haanli crew wishes you a wonderful holiday season and smooth waters under your keel in 2016. We miss you guys.